If you had told me back in the 90s that the “cellular phones” in 20 years would be as thin as a wafer, I’d call you on your bluff. However, here we are— with phones that not only fit seamlessly into our pockets but allow us to stream videos or do our taxes. 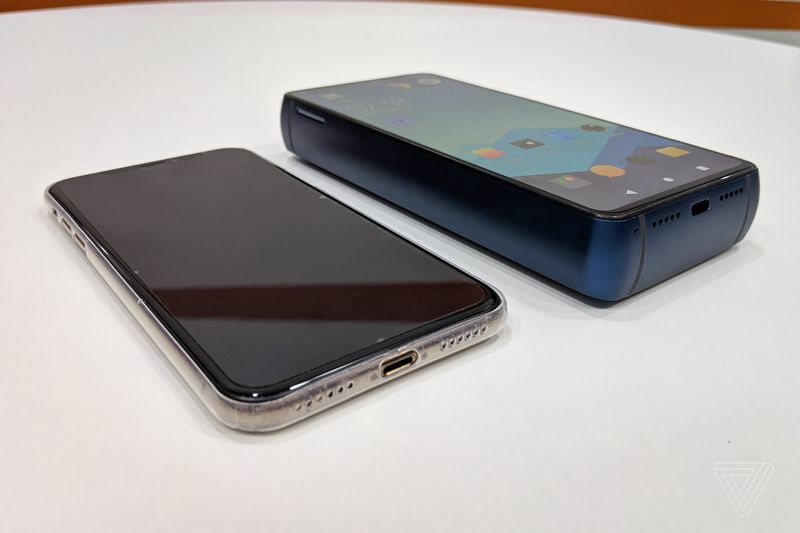 So why is Avenir Telecom, the company who owns the Energizer battery brand, attempting to pave a new trend in the smartphone industry by making a phone the size of a brick? Spec-wise, the Energizer Power Max P18K Pop isn’t terribly different from its competition. 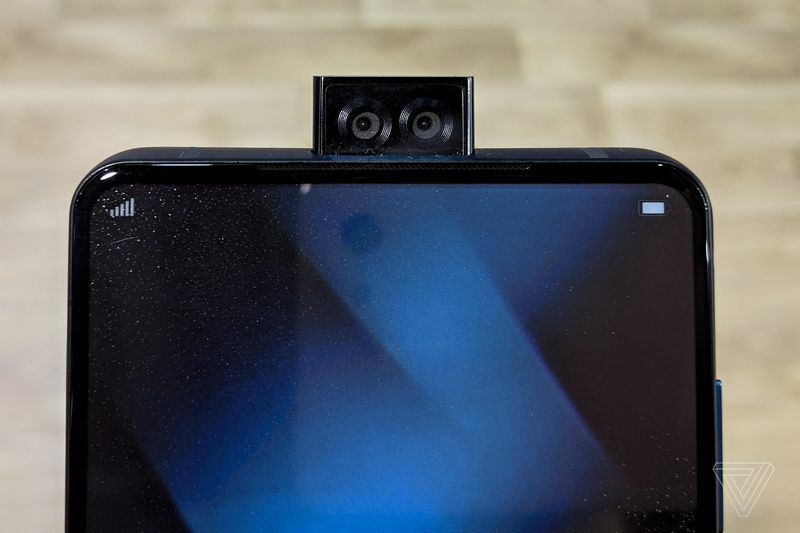 It comes with a 6.2-inch LCD display, 2 selfie cameras (one 16 MP and one 2 MP) located in the front pop-up module, 3 rear cameras (12, 5, and 2 MP), 6BG of RAM, 128GB of storage space, and runs on a MediaTek Helio P70 processor and Android 9 OS. These aren’t eye-catching specs by smartphone standards, but you’ll flip at the size of the overall package. 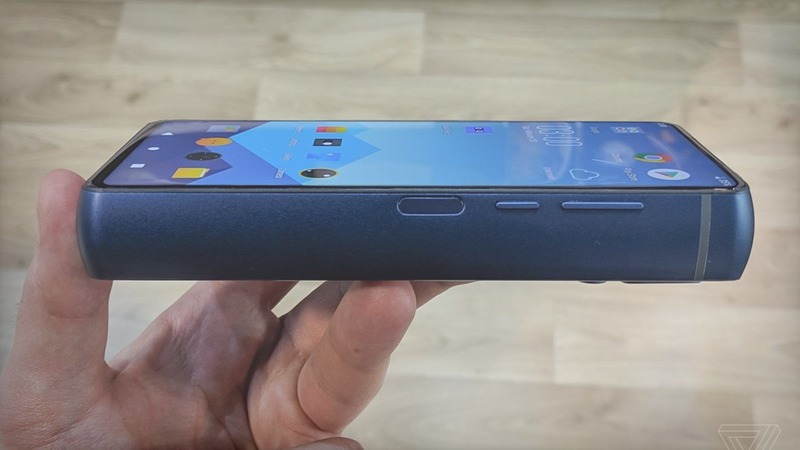 The phone has a thickness of 18mm, and while weight specifications aren’t available, this is definitely the fattest smartphone ever made. Most of this space is reserved for the Power Max P18K Pop’s power source, which is an 18,000mAh battery. The battery can last up to a week with passive use or 48 hours if you’re watching videos nonstop. It takes a grand total of 8 hours to fully charge this phone, during which you can get some exercise in by using the Power Max as a makeshift dumbbell. What’s baffling is how smartphones with much smaller batteries can last just as rich as this behemoth. 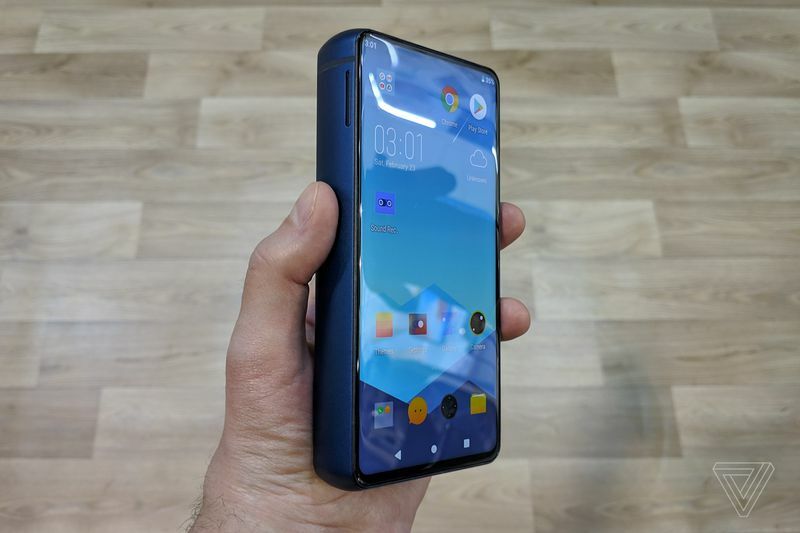 Also, while not all of them have the week-long lifespan of the Power Max P18K Pop (it really needs a shorter name), the trade-off is you won’t be carrying a 90s-era-sized phone in your bag. 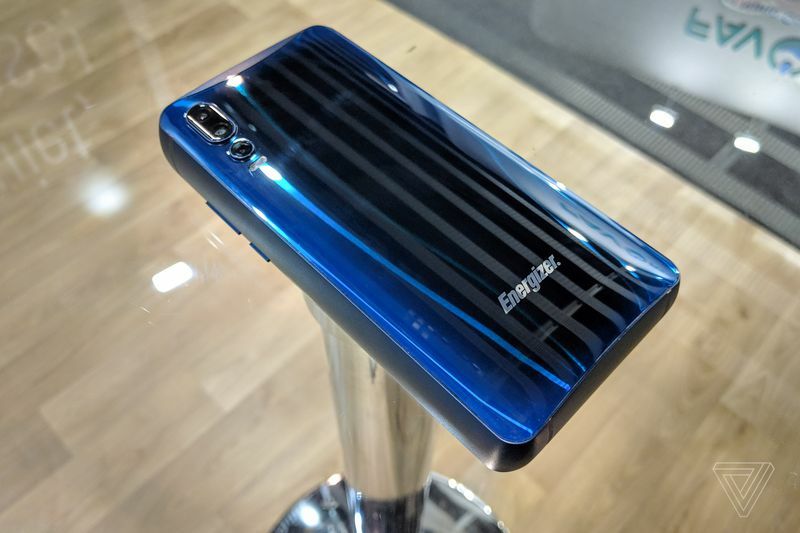 If you’re into lifting weights while checking your text messages, the Energizer Power Max P18K Pop comes out sometime in the summer of this year.